Hey everyone! 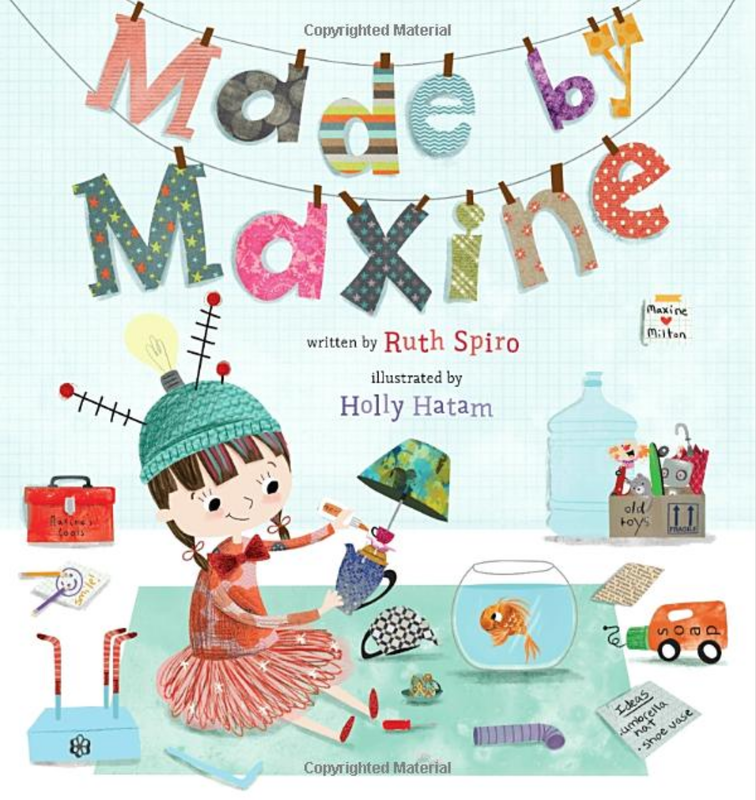 We are super excited to announce the schedule for the MADE BY MAXINE by Holly Hatam Blog Tour which begins on Monday, November 19th! The tour runs from November 19th-23rd & 26th-30th, will have one stop per day, and will consist of reviews, excerpts, interviews, & spotlights! There is also a tour-wide giveaway for a finished copy of the book, US Only. So be sure to stop by any or all of the stops for a chance to win.